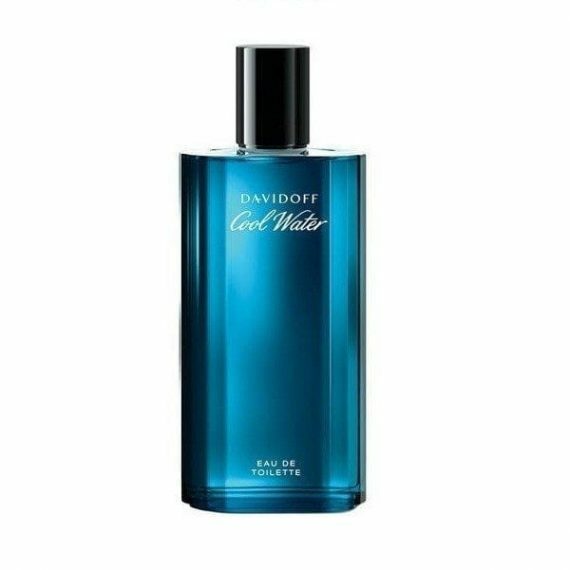 Cool Water Man Eau de Toilette by Davidoff is a masculine cologne with fresh aquatic fragrances. It starts with top notes of Sea Water, Lavender, Coriander, Peppermint, Rosemary and Orange Blossom. The middle notes are Jasmine, Oakmoss, Geranium and Sandalwood and base notes are Amber, Musk, Sandalwood and Cedar. It is a fresh fougere scent with Sea Water as the predominant note and has a medium to long longevity. 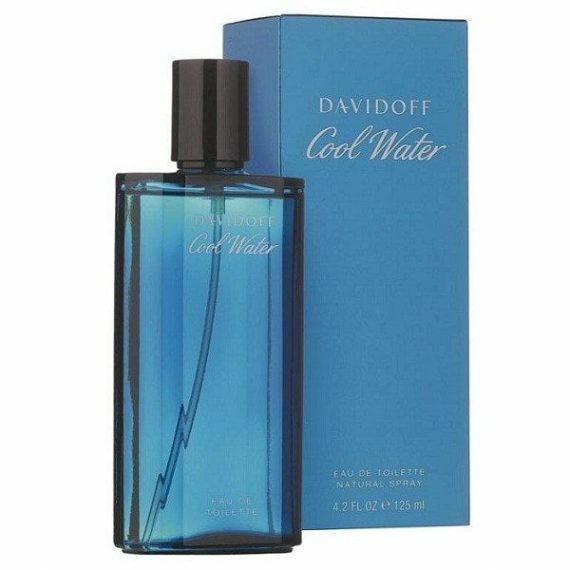 It was launched in 1988 and comes in tall glass bottle that enhances the aquatic feel. It is available to buy in three sizes – 75ml, 125ml and 200ml and also as an Aftershave, Deodorant Spray and Deodorant Stick.